Pembroke Pines, Florida, has something for everyone. It’s got the glorious Everglades to the west, sprawling beaches along Fort Lauderdale to the east, and proximity to the downtown Miami food scene slightly south. As Thrillist notes, a lazy canoe down the Loxahatchee River or island tour of the Kennedy family’s bomb shelter are only a day trip away, too. With so much variety at play, the best restaurants in Pembroke Pines know how to please all palates. They combine fresh ingredients, age-old family recipes, and new flavors in comforting fare and ambitious plates. We’ve rounded up the very best Pembroke Pines catering chefs ready to serve exactly what you’re looking for. Executive One offers Pembroke Pines catering customers a massive menu that fits every possible event need. Boxed lunch packages balance protein, salt, and sweet to make lunchtime ordering a breeze. 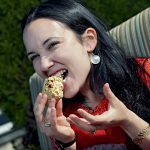 Need abundant snacks and don’t have time to mix and match? With one click, plenty of sliced fruit, cheese and crackers, crunchy crudité and creamy hummus, and sugar-rushing cannoli and parfait shots buzz your team through the afternoon. And with an extensive entrée option of Mexican, Italian, Indian, Asian, and American dishes, everyone gets what they want from the buffet. 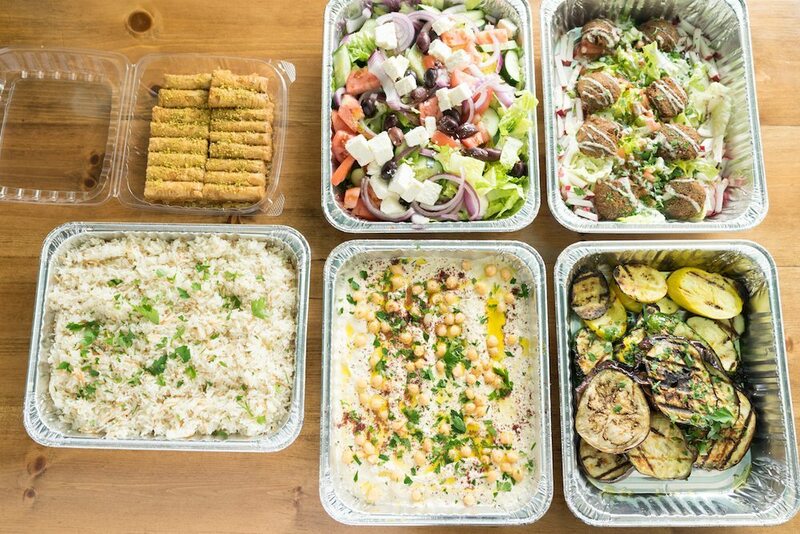 Mazza Mediterranean prides themselves on being one of the best restaurants in Pembroke Pines for healthy options that burst with flavor. Juicy chicken kabobs grilled to a perfect char come served with grilled tomatoes, peppers, and onions. For a no-fail side, try steaming basmati rice or a Greek salad chunky with fresh feta cheese, sliced red onion, kalamata olives, sweet tomatoes, and a light toss of herbed Greek vinaigrette. A side of pita and creamy hummus seals the deal, and flaky baklava makes for a super-sweet finish. “Tepuy” means “the house of the gods” in Pemon, an indigenous group to the regions crossing Venezuela and Brazil. And the Venezuelan cuisine of this Pembroke Pines catering all-star is indeed heavenly. Try a Los Andes-style chupe, a creamy soup with shrimp and potatoes. Then dig into goat cheese fritters fried until crisp, served with jam sweet with figs and tangy from balsamic. A customer favorite, sweet orange-glazed chicken breast makes for a failproof entrée. Or if feeling adventurous, try the shrimp polvorosa—a pie of shrimp, coconut, and cashew served with a crispy, creamy cucumber and yogurt salad. It’s sure to get the creative juices flowing. The family behind Sosta Caffe lives by the motto, “Eat well, live well, and love most!” Eat well with their dreamy Italian starters, like a stracciatella mozzarella bar that brings creamy decadence to every order. 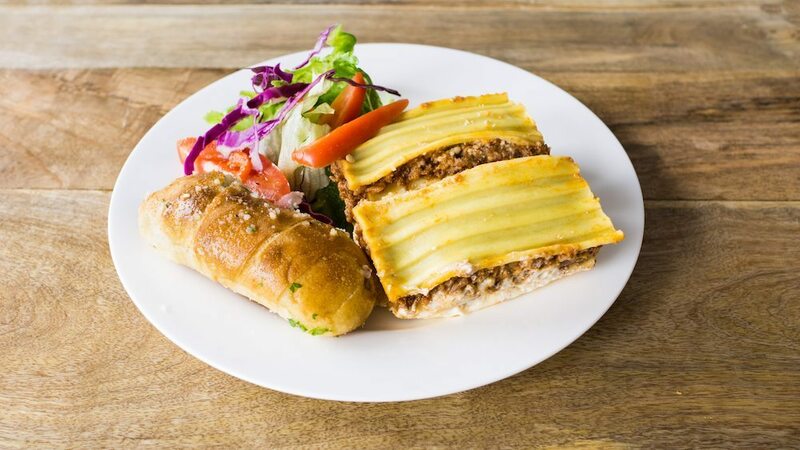 Then get boxed lunches of assorted crisp panini layered with spicy Italian meats and cheeses, or trays of mama’s lasagna layered with seasoned chicken, beef, or veggies and fluffy ricotta, which fill you up without weighing you down. 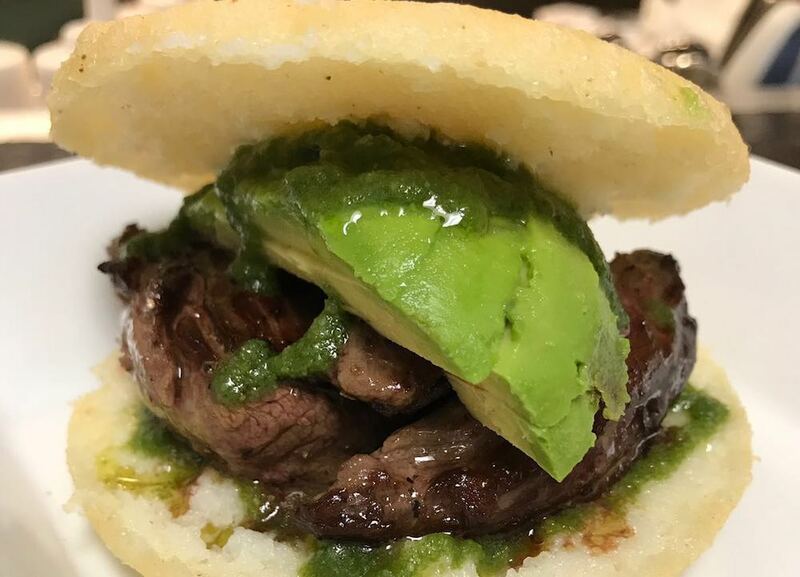 The best restaurants in Pembroke Pines feed with heart and heft, and Sosta Caffe doubles down to do just that. Michele Scotto brought authentic, old-world Italian recipes with him from Naples, Italy. And that’s what his Pembroke Pines catering team delivers in ample portions. Order classic buffet trays for a crowd or thin-crust Neapolitan pizzas perfectly charred from the oven and topped with spicy pork sausage, pepperoni, creamy feta, sweet tomatoes, and more. Customers sitting for focused meetings particularly appreciate perfectly portioned boxed lunches of tossed pasta and cut lasagna, that come complete with lightly dressed salad and buttery garlic bread. Whether feasting like friends or focused on facts and figures, Villa Italian feeds you right. 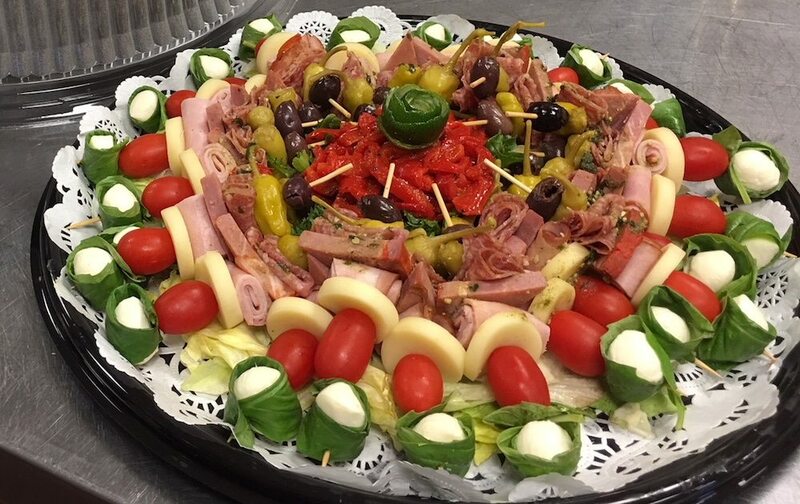 This Pembroke Pines catering team is part of a family dishing up legendary ham since 1957. 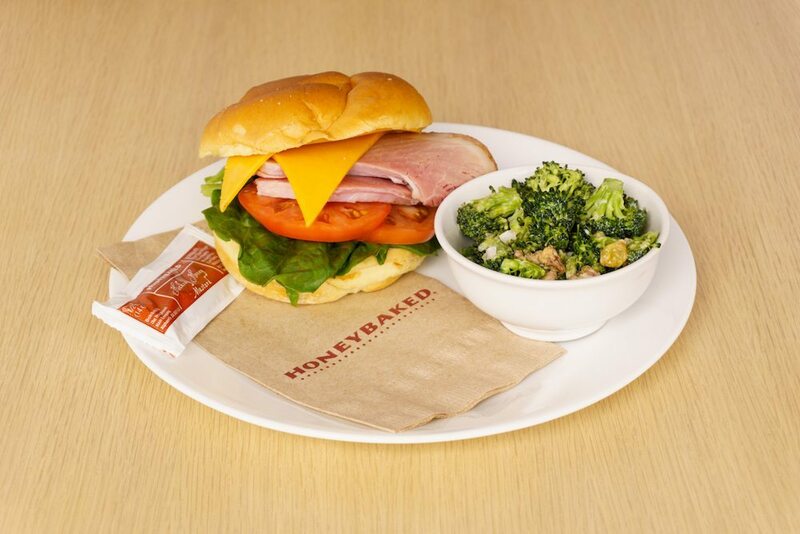 For a spread that never fails to impress, set out a mouth-watering, eight-pound bone-in honey baked ham. Then flank it with sides of dreamy potato salad, trays of crispy sliced veggies, sweet seasonal fruit, or a blissful salad of chopped broccoli, crunchy bacon, sharp red onion, golden raisins, and sweet mayo dressing. Need even more customization? Plenty of sandwich and platter buffet options combine the juiciest of meats and cheeses, promising the ultimate VIP experience. Slow-smoked brisket so tender it melts with the touch of a fork? Ribs covered in tangy Texas-style barbecue sauce you have to lick until there’s nothing left? Jalapeno cheddar sausage that promises to make even the hottest of Florida days hotter? That’s what this 75-year old barbecue giant brings to Pembroke Pines catering customers. Order a barbecue buffet fit for a party or sharply boxed lunches to satiate focused minds and hungry bodies. 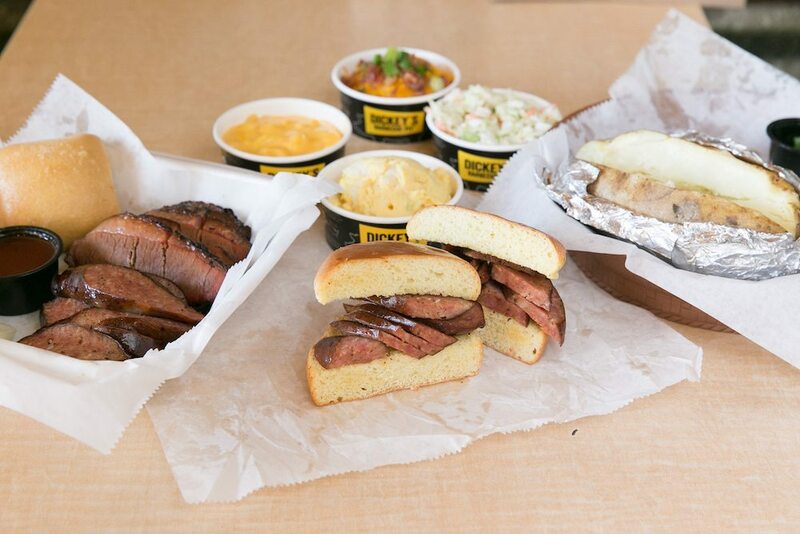 Whatever your team needs, Dickey’s Barbecue pit provides. You could get something other than wings at the Wing Machine. But when one of the best restaurants in Pembroke Pines delivers buckets of crunchy fried wings smothered in honey garlic sauce, Italian seasoning, or sweet teriyaki, why would you want anything else? Hankering for something hot? How about fiery habanero, spicy barbecue, or flaming General Tso’s to please the pepper freaks on the team? Or sweet-and-sour, honey mustard, or raspberry glaze for team members with a sweet tooth. Believe it or not, even more sauce options await. Plus, salads, garlicky bread, sides, and Italian entrée options that make a complete meal. Wing it up. Ready to answer your hunger? Start the search for your Pembroke Pines caterer.